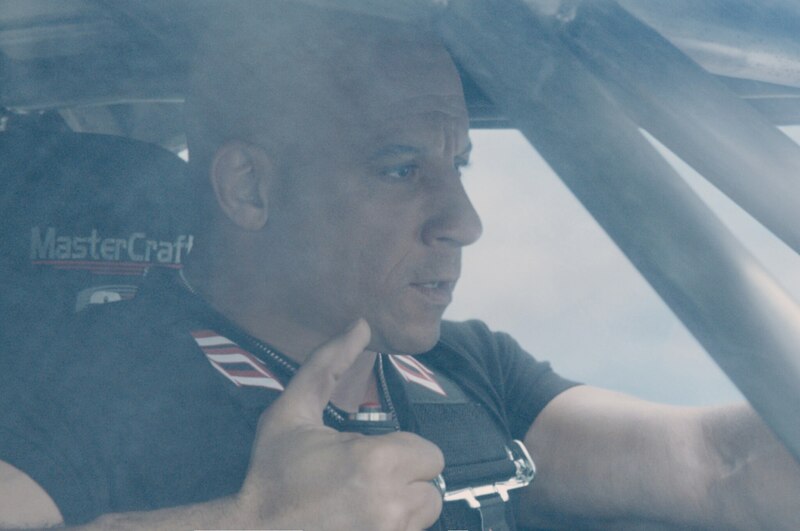 There’s another installment of the “Fast and Furious” movies coming to theaters, as one of the film’s stars revealed that “Furious 8” is only two years away. At Universal’s CinemaCon in Las Vegas, actor Vin Diesel announced that “Furious 8” would roll into theaters on April 14, 2017, according to the LA Times. 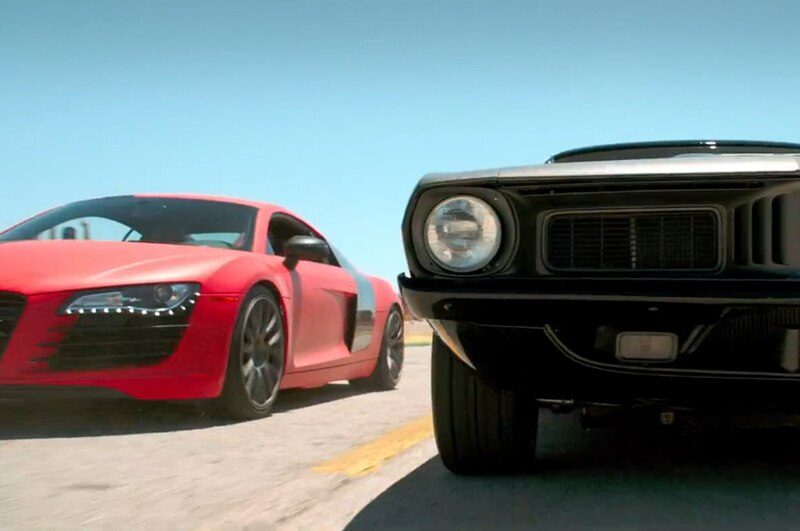 It should be no surprise that another sequel is in the works given the success of previous movies; NBC Universal said that “Furious 7” raked in $1 billion worldwide in a record-breaking 17 days, Diesel reportedly claimed that number 8 would be better. Considering the current movie featured a $3.4 million Lykan Hypersport jumping in between two skyscrapers, and a convoy of cars including a Subaru WRX and Dodge Challenger parachuting out of an airplane, we wonder how Universal plans on topping the stunts from the seventh movie. Although Diesel was overjoyed by all the excitement from his fans, he also expressed his sadness at the loss of his late co-star, Paul Walker. “I swear to you and I swear to my brother upstairs we’re going to make the best movie you’ve ever seen,” Diesel said. Walker died in 2013 in an unrelated car crash, prompting Universal to suspend production and push back the release date. A great deal of special effects was also used to keep Walker’s character in the film, with his two brothers acting as body doubles. 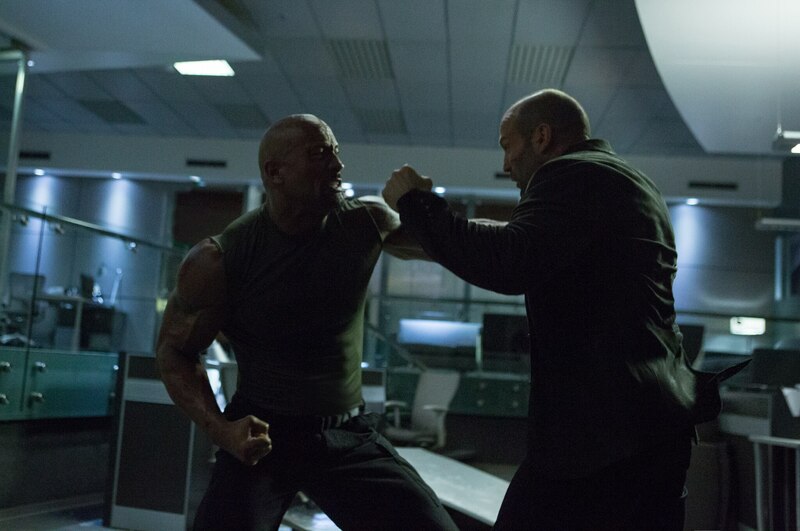 Director James Wan also came up with new scenes from unused footage Walker shot for the previous two films in the “Fast and Furious” saga. 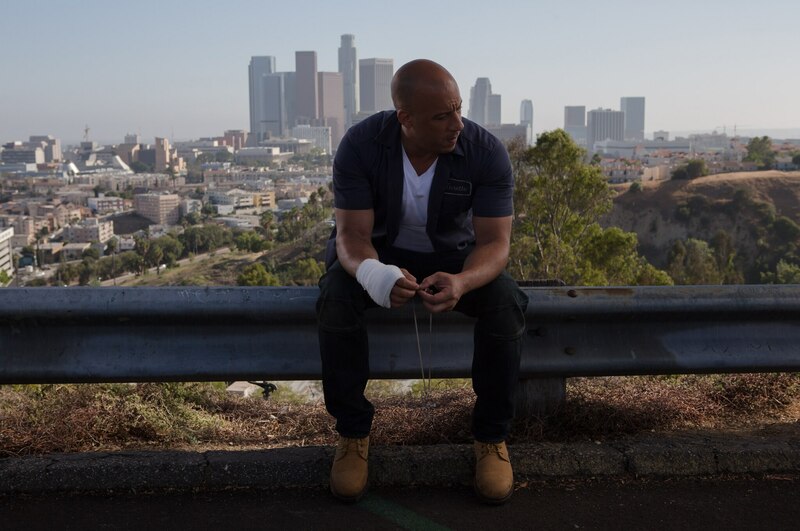 It’s unknown whether Wan is set to direct “Furious 8,” but Diesel has teased the movie before, revealing that if there was going to be a new film, it would take place in New York City.